Like any other profession, maids play an important role in homes where they are employed. 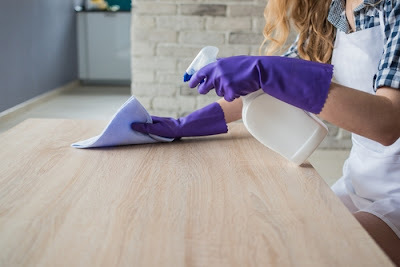 Some parents or homeowners typically spend most of their time at their workplaces and have little or no time to for taking the daily chores at home. They may be having young children who require being taken care off; taking them to school, cleaning them, feeding them, just to mention a few. Such conditions create a prerequisite for a house help who can undertake such duties for the homeowners or parents. Consequently, the hiring of maids becomes an area of concern for such families and homeowners. They need to ensure that they get maids they can trust for and leave them in their houses, in charge of sensitive issues. The maids need to be conversant with the working conditions of the home such as working hours, traditions culture and so on. They need to be in a position to operate the house appliances efficiently to avoid posing safety risks. Maid agencies play an important role in ensuring that those seeking a housekeeping job are linked to employers who are in need of such people. They act as the intermediaries for maids. Those willing to employ maids take their specifications to the maid agencies. Such specifications include the age of the maids, origin, level of education, remuneration they are willing to pay, employment basis- contract, full time or part time and so on. Similarly, the agencies take the details of the people seeking for jobs. Having the full details from the two sides, the employer and the people looking for jobs, they then check for those that match each other and bring them together. 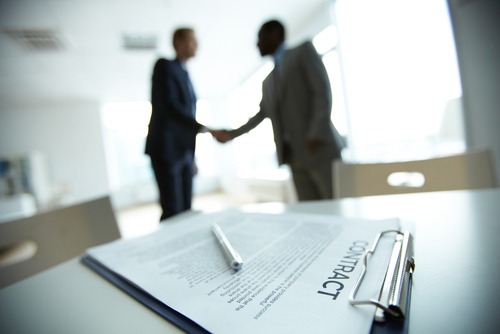 The two parties then get into the employment contract if both are satisfied with the existing offers provided by the other party. The maid agencies thus save job seekers the hustle of moving up and down from one home to the other in search of a job. They also ensure that the both job seekers and employers find the most appropriate employers or employees respectively. The maid agencies also have a role of advertising. They use various media to advertise for the jobs that are available as per the employer specifications. They book air space in the on mass media; prepare newspaper adverts and so on. They relieve the employers the need to place their advert using whatever means. After collecting the information from both the employers and employees, they create an enabling environment where the two can have their requirements known by the other party. They thus save the advertising costs as well as labor and time used. The job seekers apply to the maid agencies. The responsibilities of the agencies also include selection. If employers were to select employees on their self, it would be much tiring and more time consuming since they would have to do it on their own. 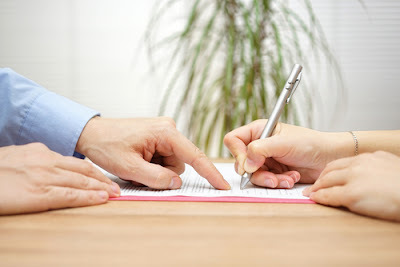 Individual homeowners may not have the capacity to call for official interviews where they can compare different seekers to get the relevant skills and qualification required. The agencies have both the information relating to the employers and the job seekers. They, therefore, help in matching the needs of the employers and job seekers thereby offering the best selection. After selection, some of the maid agencies take the responsibility of training the maids selected. Some of the maids who apply for the house help jobs come from rural areas and may not be conversant with the urban life. The agencies take the task of ensuring that such niches are filled by briefing the jobs seekers on the basics of what is expected from their jobs by the employers. They teach the selected house cleaners on essential skills and behavior as per the requirements of the employers. They make the maids conversant of the job expectations by fully understanding their roles. The maid agencies also have the responsibility of to guarantee quality for both the employees and the employers. Some employers are not comfortable employing strangers and entrusting them to work in their houses. As such, they need someone to guarantee that the persons employed will work well and are trustable. They thus enter into agreements with employers to take the risks should any loss be caused by the maid employed through the agency. The agency makes the employees feel a bit safer in leaving the maids in their houses despite being strangers. Moreover, jobs seekers fear mistreatment at their workplace. They fear that chances that they can be molested by the employer in a foreign land. As such they tend to seek for a body that can ensure their safety while at their workplaces even in unknown areas. The maid agencies help in dealing with such cases and ensure that the maids are not mistreated by offering remedies in case the maid find themselves in such situations. Maid agencies are also responsible for the travel of the selected maids. For those agencies that operate over a wide area or even internationally, they organize how the new employees will reach their employers. The make arrangements for flights to and from the residential areas of the maid. They thus diversify the market for the people looking for jobs as well as increasing the options available for the employers to choose from. Some people would only have worked locally since they may not afford to book flights or they are not conversant with the processes involved. Besides, some agencies are responsible for maid remuneration. The employees get their payments through the agencies. They reduce the chances of late payments, denied payments and so on. The maids will not at any time quarrel with the employer for payment reasons. They collect the payments from the employers and pay the maids as agreed and at the right time. Complaints on matters relating to the job are heard and acted upon by the employment agency. In conclusion, the maid agencies play a very crucial role as far as maids are concerned. They bridge the gap between the job seekers and the employers. They can match the needs of the employers and the employees. They ensure both parties work with those they wished and saved the hustle of finding each other.